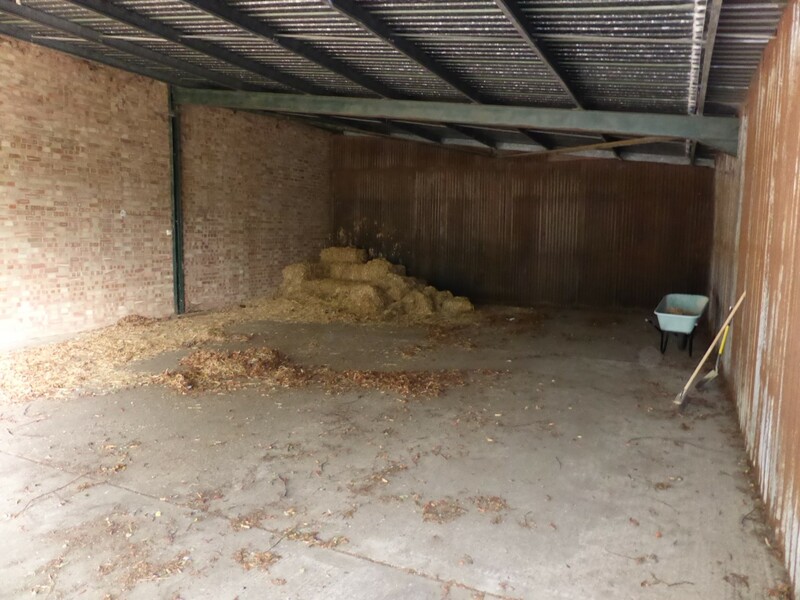 The site is situated fronting onto Colne Road, Somersham in a rural location between the villages of Colne and Somersham. 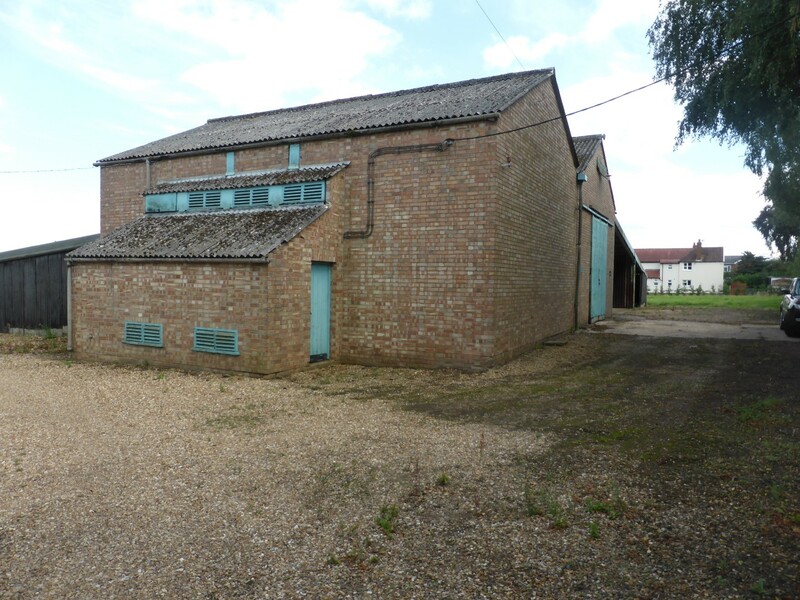 It comprises a former agricultural yard and buildings with views across open farmland to the rear. Somersham village centre is within ¼ mile offering a good range of shopping facilities together with everyday amenties with St Ives town being within 3 miles offering a comprehensive range of everyday shopping, educational and recreational amenities. 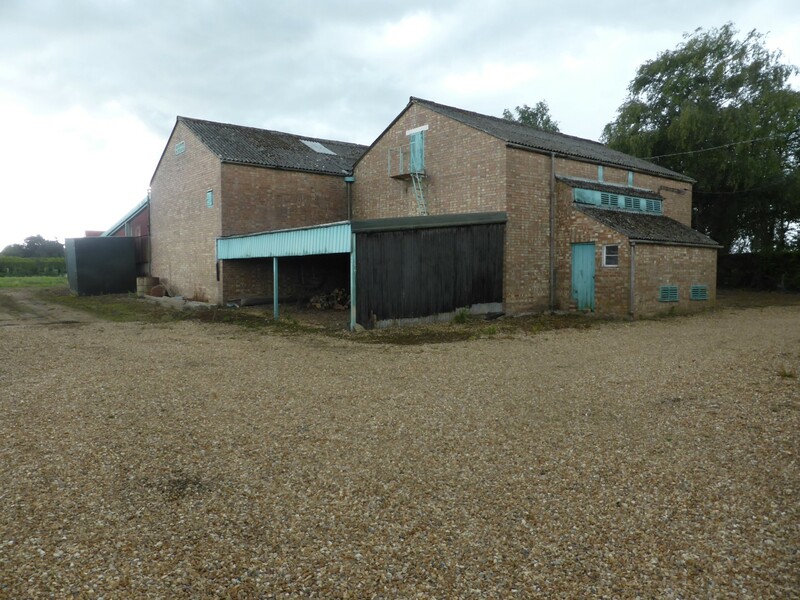 The site comprises a range of traditional brick and steel farm buildings with open fronted lean-to. 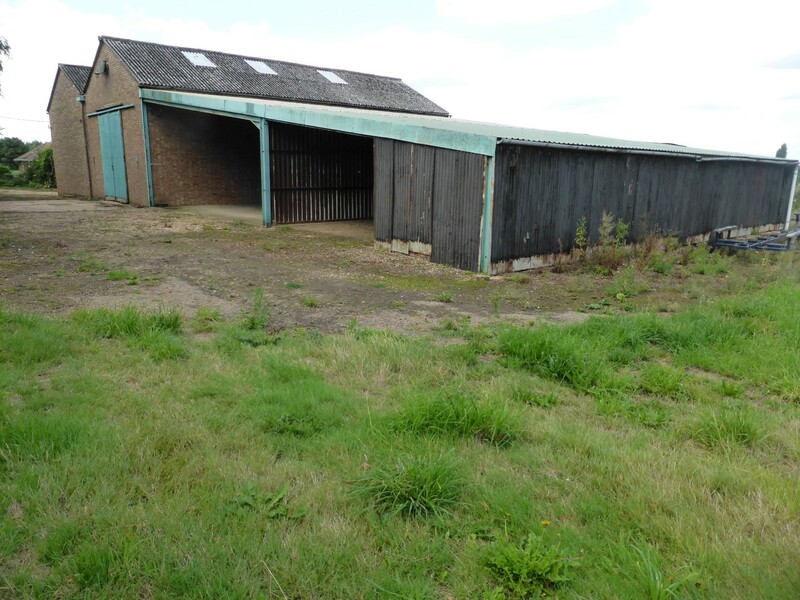 The site has good road frontage and there is potential for garden along both sides and to the rear which overlooks farmland. 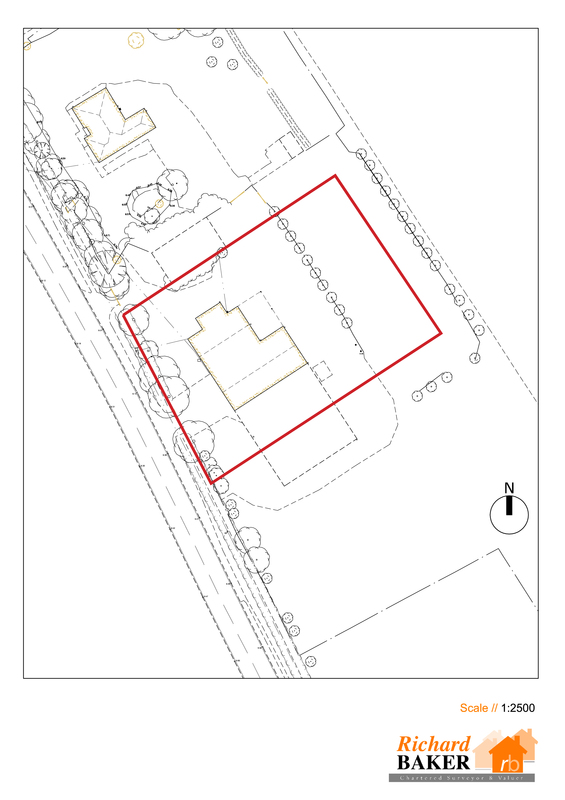 The total site extends to just under 0.5 acres. 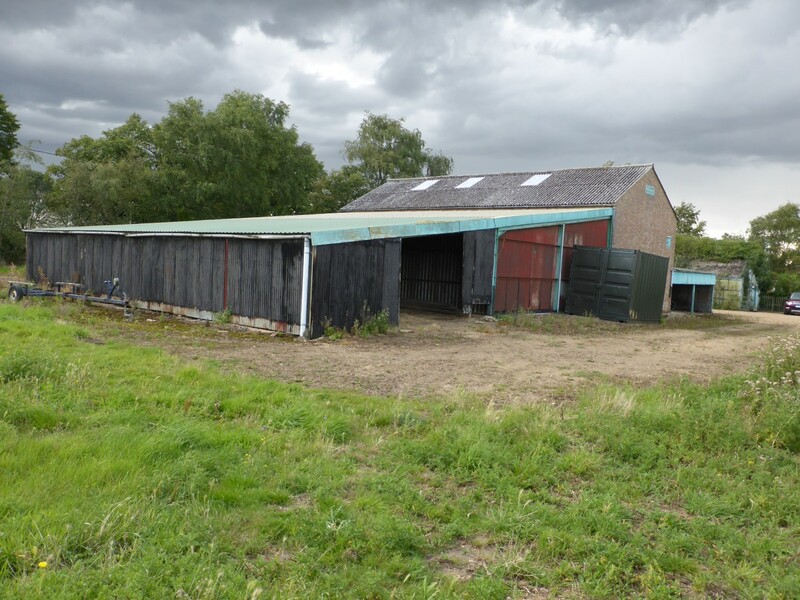 Planning Consent has been granted under the Town and Country Planning (General Permitted Development ) Order 2015 Ref No: 17/00844/PMBPA for change of use of the existing building to form two residential dwellings. 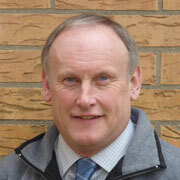 The site is currently classified as agricultural and is therefore not subject to either Business Rates or Council Tax. Access to the site is direct from the highway. A vehicular right of way is being retained from the entrance across the front of the property to the adjacent land on the right hand side. 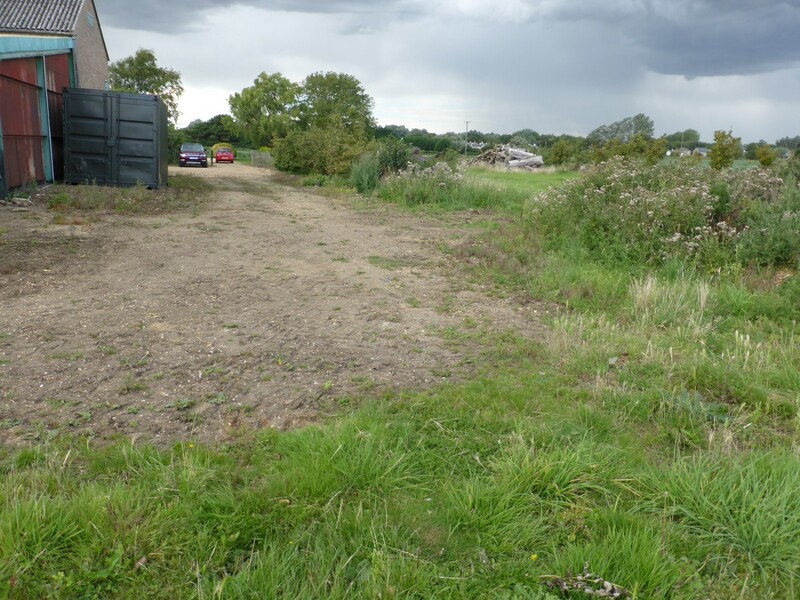 The property will be subject to an overage clause based upon 30% for 21 years of any additional dwellings or intensification of the site granted over and above that permitted within the Planning Approval as already granted.